New design philosophies characterise the living room and bedroom spaces. A journey through modern looks with a refined, elegant spirit. The perfect celebration of design furniture, Made In Italy, where innovative ideas and the design culture intertwine. Orme proposes different solutions to add value to your living spaces through its furniture collections. 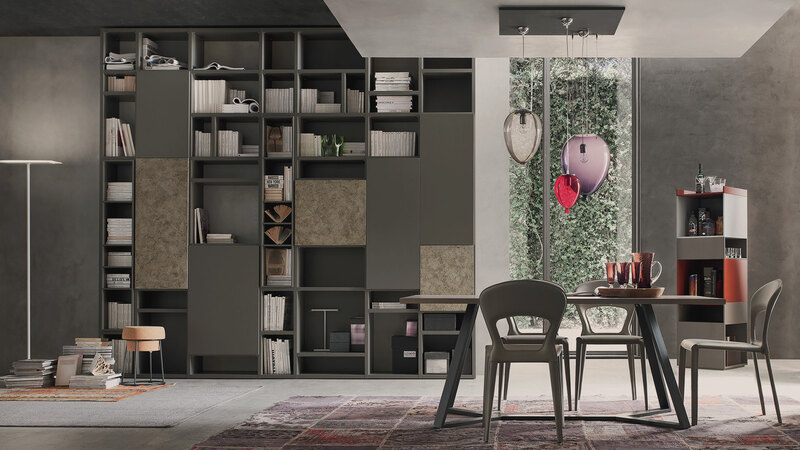 Units for the living room and bedroom, wardrobes and furnishings: pairings and compositions that represent contemporary energy and tastes, perfectly interpreting modern-day styles of living. 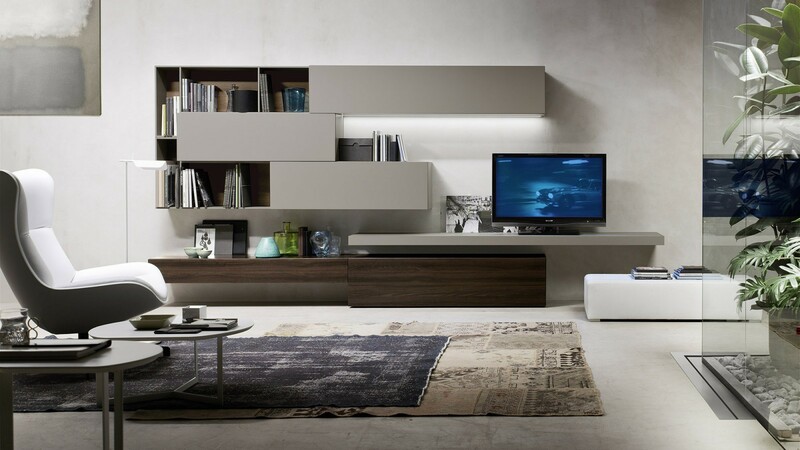 The living room furniture is functional and sophisticated, outlining the modernity of eternally minimalist style. 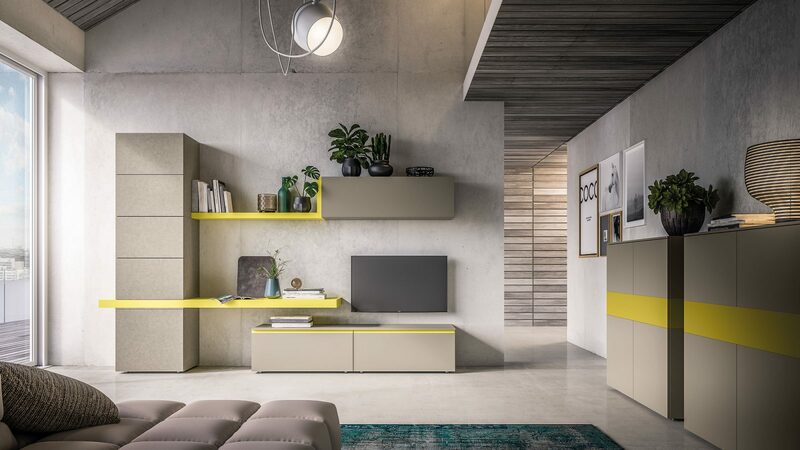 The finishes modulate the space dedicated to a living room furniture range that is packed with solutions and original ideas, where plans and elements mix, rationally and harmoniously. Our ranges and compositions have a minimalist design, sophisticated feel and allow you to rediscover the pleasure of spending time in your bedroom, a practical space, in comfort and beauty. From bedroom units that furnish and serve the purpose of storing your possessions, to wooden beds that are rounded and proportionate in their form, and upholstered beds offering comfort and an exclusive look. 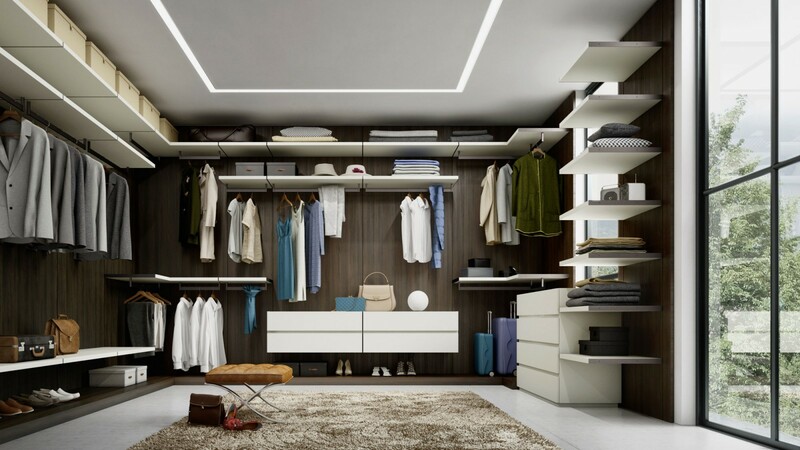 Hinged wardrobes, sliding wardrobes and walk-in wardrobes. 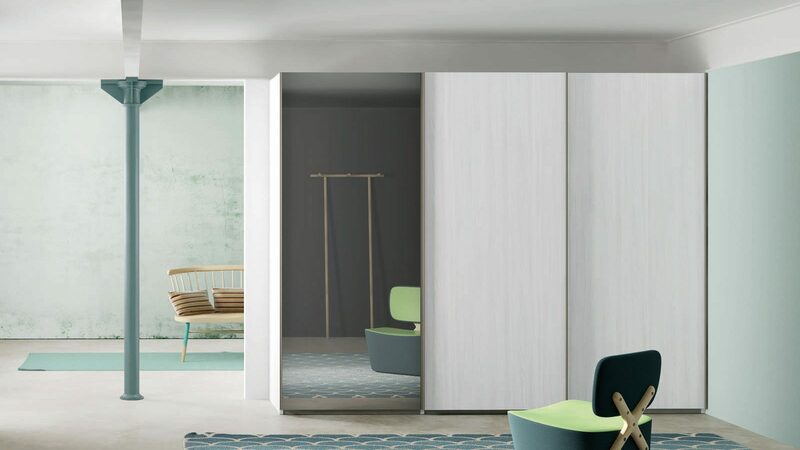 Design, practicality and creativity are the keywords describing the new wardrobes designed to store and created to please. 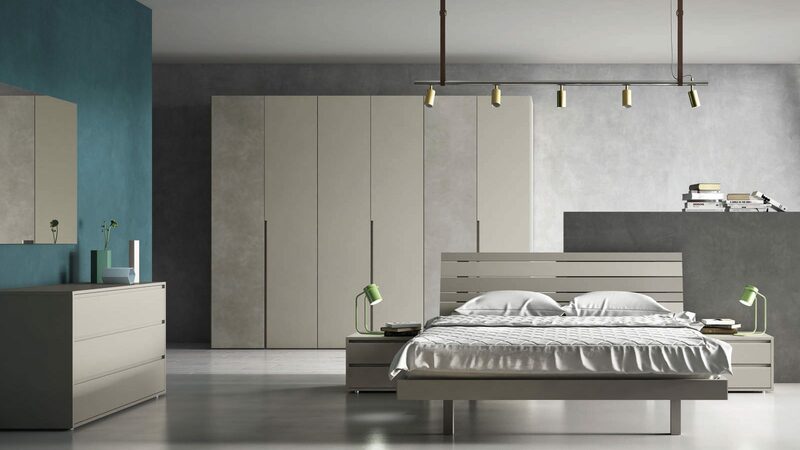 Storage systems capable of adding value to the space, becoming key elements in a modern vision of the bedroom.